*This product series is no longer being manufactured and will only be available for a limited time. 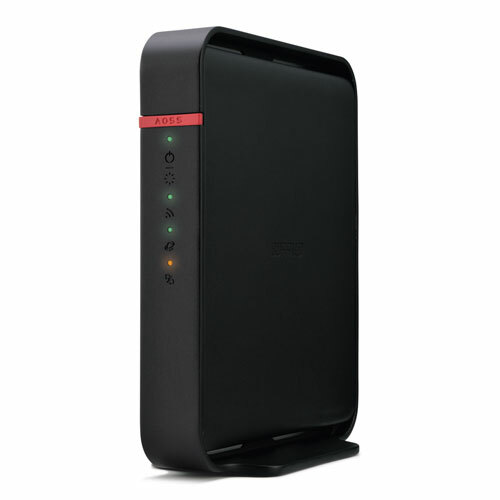 >> See our AirStation AC1200 Dual Band Gigabit Wireless Router for a similar replacement. 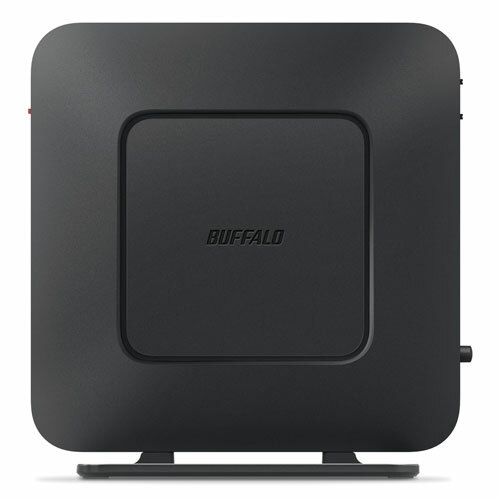 Buffalo’s AirStation N600 Gigabit Dual Band Open Source DD-WRT NXT Wireless Router is a high speed, open source dual band solution, delivering high performance networking. Ideal for high bandwidth applications, it features an 880 MHz processor with 64 MB of RAM and is equipped with two wireless radios for improved performance and range. Open source DD-WRT NXT is the latest in open source routing technology and offers advanced features and low-level device management, unlocking extensive potential with increased network stability. HighPower N600 Gigabit Dual Band Open Source DD-WRT NXT Wireless Router is powered by the leading open-source firmware, equipped with robust and high performance features for custom configuration to optimize performance, security and routing options. Advanced features also include VPN endpoints, hotspot sign in, VLAN and more. Maximize your wired network speed with gigabit Ethernet connections that keep your data moving at lightning speed. 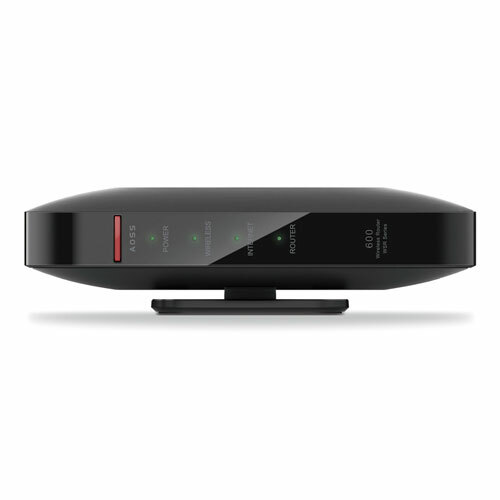 Connect up to four network-enabled wired devices to your existing wireless network for high speed data streaming; easily add printers, gaming consoles, DVRs, HDTVs and more. AirStation HighPower N600 Open Source DD-WRT is perfect for adding multimedia and gaming devices like Xbox 360®, Sony PlayStation®3, DIRECTV® and DISHNetwork® DVRs, networkable TVs and more to your wireless network. AirStation HighPower N600 Gigabit Dual Band Open Source DD-WRT NXT Wireless Router features multi-level wireless encryption options to prevent unauthorized access and protect your important data. Buffalo's AirStation One-touch Secure System™ (AOSS) eliminates the complexity, creating and maintaining the most secure wireless connection between devices possible, all with the simple push of a button. 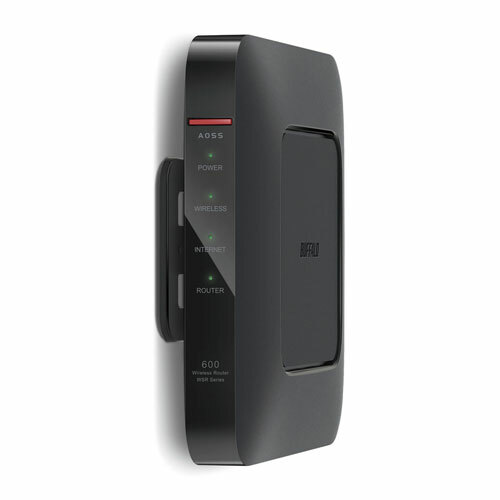 Within minutes, and in five "behind-the-scenes" steps, your AOSS enabled wireless clients and other devices will establish a secure connection with your Buffalo AirStation router. Offering simultaneous wireless operation on both the 2.4 GHz and 5 GHz bands, the AirStation HighPower N600 Gigabit Dual Band Open Source DD-WRT NXT Wireless Router is perfect for streaming HD movies, music and emailing from multiple devices at the same time. 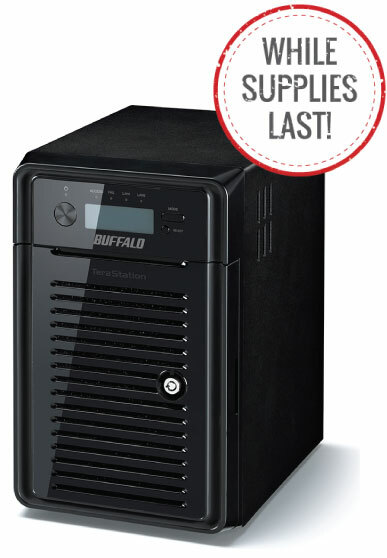 Buffalo's unique HighPower technology uses high-quality, optimized antennas and on-board power amplifiers to notably boost signal strength, greatly extending wireless range to fill in unwanted holes, bringing a brand new norm to how your network functions and how you utilize this enhanced wireless coverage. 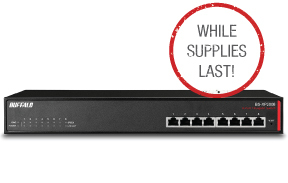 Upgrade any existing network with greater range and performance than competing 802.11n solutions and enjoy your digital content with confidence. 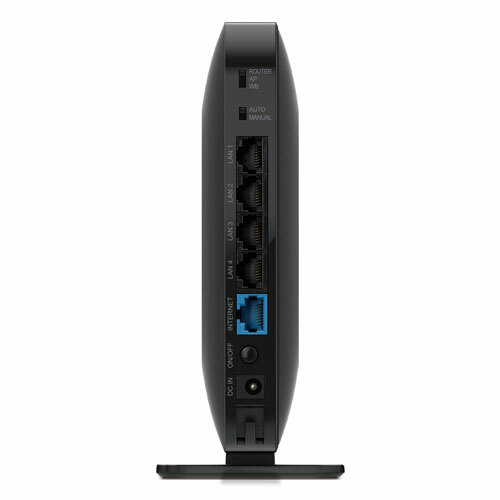 Easily upgrade your network from previous wireless standards and maintain compatibility with existing adapters and devices. AirStation HighPower N600 Open Source DD-WRT NXT Wireless Router works with 11n,11g, 11b and 11a, offering greater performance and coverage. Configure two or more AirStation HighPower N600 Open Source DD-WRT NXT Wireless Routers to act as a standalone wireless bridge. 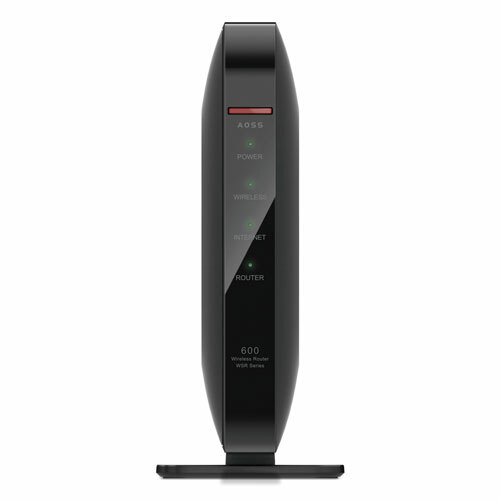 Create a permanent, high-speed wireless link capable of speeds up to 300 + 300 Mbps and wirelessly extend the range of your network. Buffalo AirStation Open Source DD-WRT NXT Routers shipped after 5/1/2015 are factory pre-loaded with the open source version of DD-WRT NXT. All development, firmware updates, technical and configuration support will be provided by DD-WRT and the DD-WRT community.